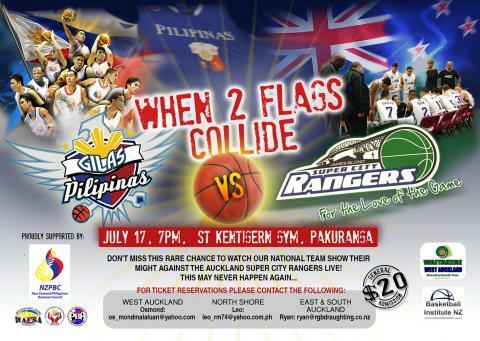 Don't miss this rare chance to watch the Philippine National Team show their might against the Auckland Super City Rangers live! 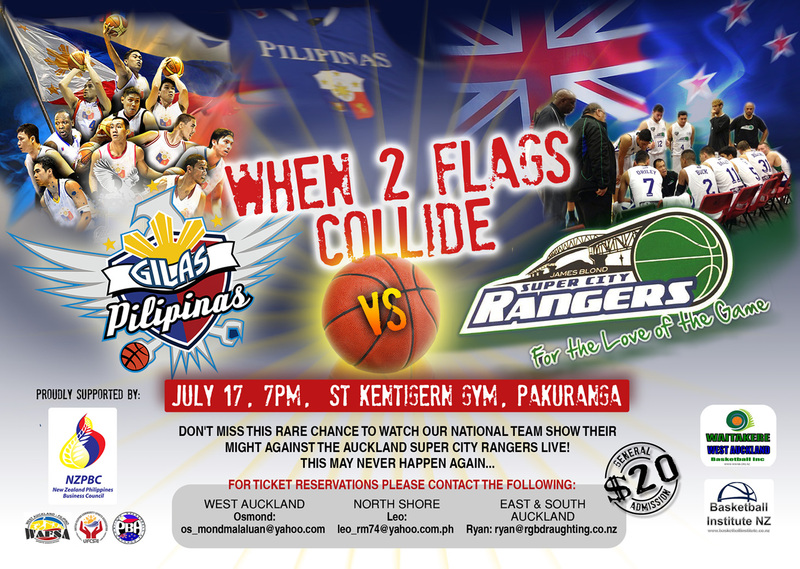 July 17, 2013, 7PM, St Kentigern Gym, Pakuranga. This event is proudly supported by NZPBC in cooperation with WAFSA, UFCSA and PBA.